This is our High Plains interpretation of the American classic San Francisco Style Sourdough. This loaf of bread is known for its natural tangy sour flavor, porous crumb and caramelized crust. 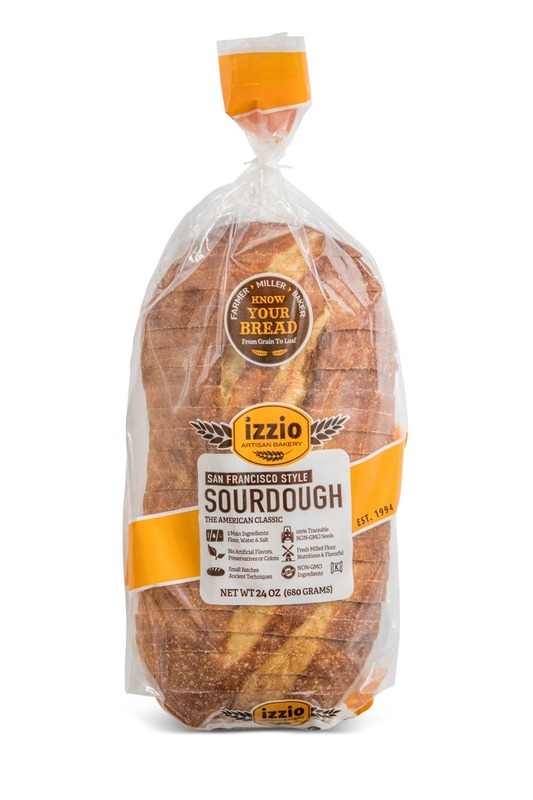 Enjoy Izzio San Francisco Style Sourdough as your new favorite sandwich bread or try it toasted. Eat more toast!. Wheat Flour, Water, Whole Grain Flours (Whole Wheat and Rye), Sourdough Culture (Whole Wheat and Spelt), Sea Salt, Malted Barley Flour. 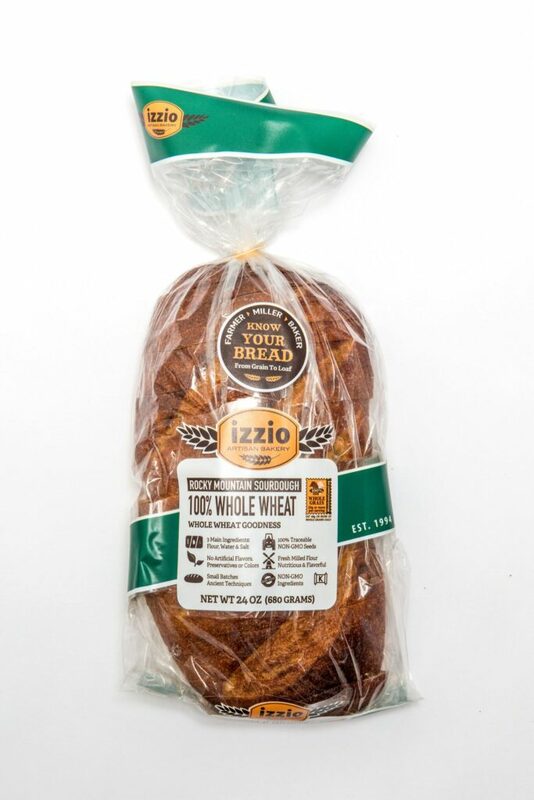 We took a traditional Italian table bread and added a touch of whole grain flours to deepen the flavors. This loaf of bread is known for its porous crumb, complex flavors and caramelized crust. 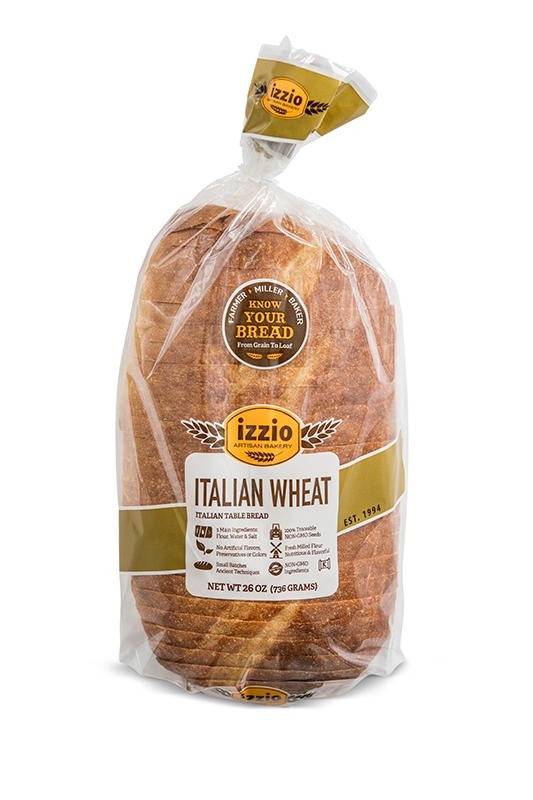 Enjoy Izzio Italian Wheat as your new favorite sandwich bread or try it toasted. Eat more toast! Wheat Flour, Water, Whole Grain Flours (Rye and Whole Wheat), Sea Salt, Yeast, Sourdough Culture (Whole Wheat Flour, Water), Malted Barley Flour. Loaded with seven seeds and grains including flax, sesame, sunflower and pumpkin. This loaf of bread is lightly sweetened with a touch of honey creating a flavor that is nutty, slightly sweet with a crunchy texture. 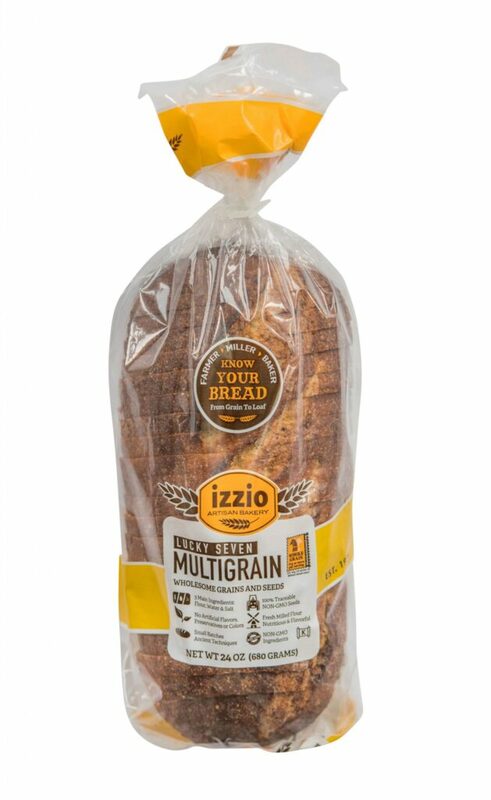 Enjoy Izzio Lucky Seven Multigrain as your new favorite sandwich bread or try it toasted. Eat more toast! Water, Wheat Flour, Whole Wheat Flour, Honey, Sunflower Seeds, Whole Brown Flax Seeds, Pumpkin Seeds, Sesame Seeds, Poppy Seeds, Sea Salt, Rolled Oats, Millet, Sourdough Culture (Whole Wheat Flour, Water), Malted Barley Flour. 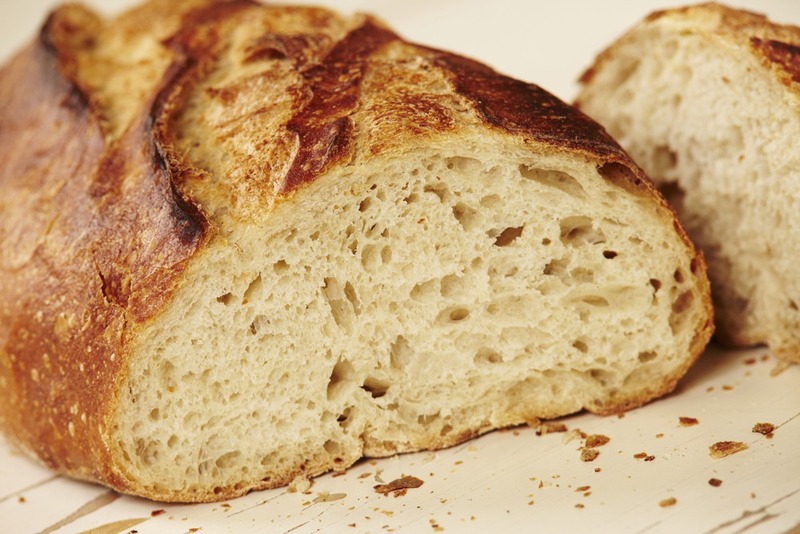 Our 100% Whole Wheat Rocky Mountain Sourdough Bread is made from an identity-preserved wheat called Snowmass that is grown and milled especially for us in the Rocky Mountain Region. This unique flour creates complex flavors and wholesome goodness. 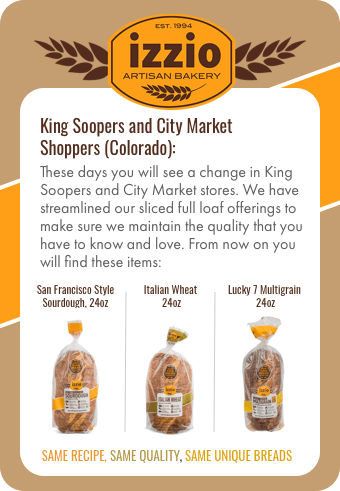 Enjoy Izzio Rocky Mountain Sourdough 100% Whole Wheat as your new favorite sandwich bread or try it toasted. Eat more toast!! Whole Wheat Flours, Water, Sea Salt.